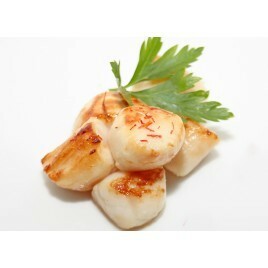 Enjoy these delicious John Dory fillets. 600g of Jorn Dory suits 2 to 3 people. John Dory has a tall and compressed body, of a greenish/gray color with reddish reflections. The John Dory is a fish that lives alone or in small groups on the sandy bottom of the continental shelf from Norway to the Mediterranean. 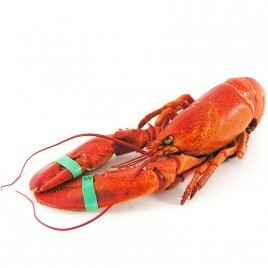 It is a fish that hunts and feeds on small fish like cuttlefish and crustaceans. During winter, it migrates to the North Sea in search of food. Like many fish, John Dory is a particularly healthy food to enjoy. 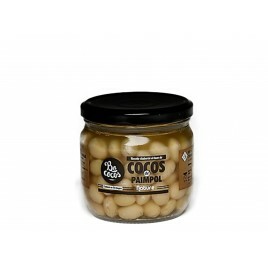 It is high in protein and low in Lipid. 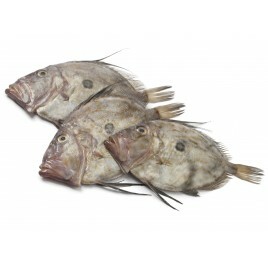 John Dory can therefore be a perfect substitute to meat in a balanced diet. 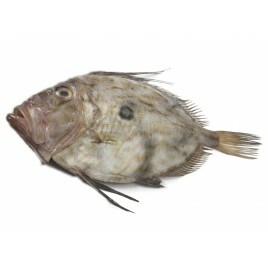 John Dory is one of the most refined and delicate fish, it is often used by great chefs. 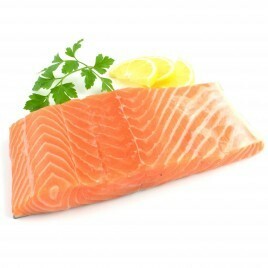 Unfortunately, more than 60% of the fish is not consumed, notably because of the large size of its head. 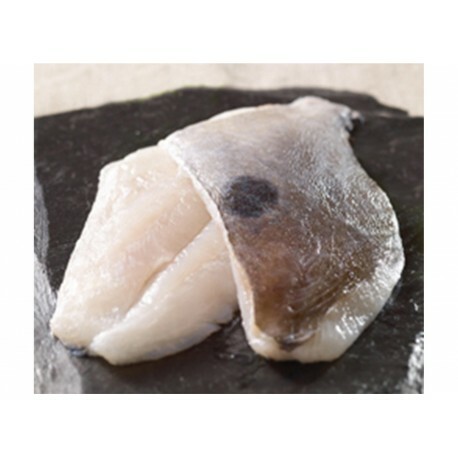 But the remaining 40% are absolutely succulent, John Dory is one of the finest fish on the market, with a white and firm flesh that is easy to cook and eat ! Recipes with John Dory are easy to find and easy to realise. However, this fragile fish must be treated with the utmost care. It is therefore best to cook with the skin. It can be fried in the pan, cooked in the oven, poached, steamed or even grilled on the barbecue after being wrapping in aluminum foil. 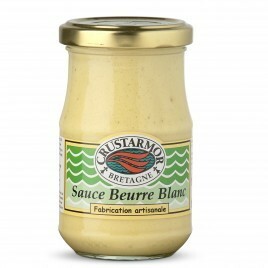 Excellents filets conformes au descriptif. 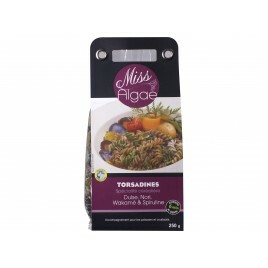 Poisson remarquable par son goût.